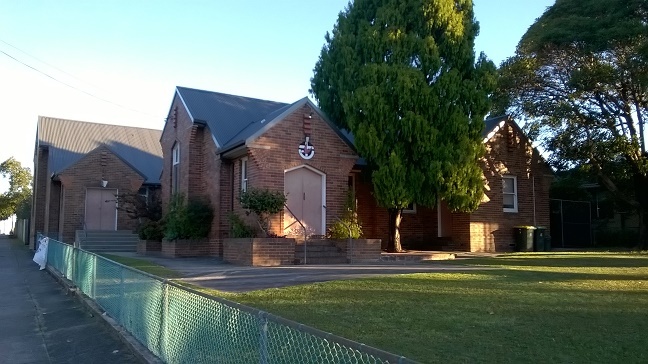 A Sunday morning worship service is held at Clemton Park every Sunday at 10.00am. This varies from week to week. Morning tea and conversation are shared after each service. Address: 6 Dunkirk Avenue, Kingsgrove, New South Wales, 2208. Parking is available on the streets around the church. The closest Train Station is Bexley North. Information on Train Time Tables. It takes about 16 minutes to walk from the station and is 1.3km long. Here is the walking route from the station.